Four million Africans were brought to Brazil as slaves but only Mahommah Gardo Baquaqua wrote down his story – in English as a free man in Canada. Baquaqua`s memoirs represent the only known narritive of an enslaved person to be published in Brazil. 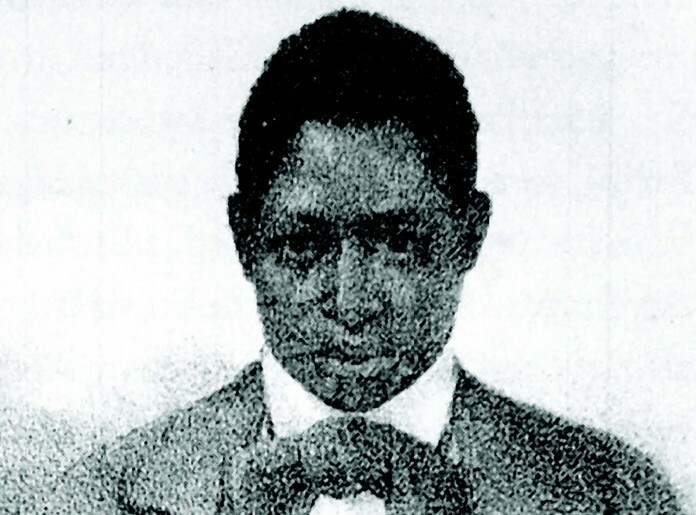 Mahommah Gardo Baquaqua’s nightmarish journey started in the middle of the 19th century, when the Muslim civil servant from West Africa was sold into slavery and shipped to Brazil. Years later, Baquaqua recounted the horrors of his experiences as a free man living in Canada in a dictated memoir – the only autobiographical account of an African-born slave in Brazil. “I imagine there can be but one place more horrible in all creation than the hold of a slave ship, and that place is where slaveholders and their myrmidons are the most likely to find themselves some day,” he wrote. At the time, Brazil was the biggest importers of African slaves than any other country on the continent. It is believed that for every one European who immigrated to the country, eight Africans were imported as slaves – but until now, no memoir by a Brazilian slave has ever been published in the country. Baquaqua’s story was finally released online in Portuguese as part of a project to improve the teaching of Afro-Brazilian history. Funded by Brazil’s Ministry of Culture and the Canadian government, Project Baquaqua is the initiative of Bruno Verás, a doctoral candidate at York University, Canada, and a former history teacher from the north-eastern state of Pernambuco. Baquaqua was sold to a baker who forced him to carry heavy stones on his head, then made him sell bread under threat of whipping. He attempted to run away, but also considered suicide or killing his master, before he was sold to a merchant in Rio de Janeiro who took him to the southern state of Rio Grande do Sul. In 1847, he was on a ship carrying coffee when it docked in New York, shortly after the state had abolished slavery and emancipated its slaves. Liberated by a group of abolitionists, Baquaqua was spirited away on the underground railway – first to Haiti, then back to the U.S. and finally to Canada, where he dictated his story to an Irish abolitionist, Samuel Moore, in 1854. His last documented whereabouts were in the British port of Liverpool in 1857, where scholars believe he sought to find a ship to take him back to Africa. While in the U.S. slave narratives played a hugely important role in the abolitionist movement, external pressure – particularly from the British navy – was more significant in Brazil, which only ended slavery in 1888, becoming the last country in the western hemisphere to do so. Although a fragment of Baquaqua’s story was published in a Brazilian academic journal in 1988, the full text has never been published in the country until now. “Baquaqua’s story matters because it is one of the only surviving biographies of someone who was enslaved in Brazil,” Paul Lovejoy, a distinguished research professor at York University, said. Project Baquaqua, which went live in late November, is based on Lovejoy’s annotated English-language account, published in 2001. President Maduro’s ruling party lost the majority in Congress for the first time in nearly 17 years. Analyst say hard economic conditions and shortages of basic supplies contributed to the opposition’s win at the polls.